Nathan Nemetz has served British Columbia with dedication and distinction as a mediator, arbitrator and judicial administrator. His steadfast performance, his strong intellect and social sensitivity have improved the effectiveness of the judicial system and raised the profile of the courts as a central institution of our democratic society. Mr. Nemetz was born in Winnipeg in 1913. He received a degree from the University of British Columbia. He was made a Justice of the Supreme Court of B.C. in 1963 and a Justice of the Court of Appeal in 1968. In 1973, he became Chief Justice of the Supreme Court of British Columbia and was also elected an executive member of the Canadian Judicial Council in that year. From 1985 to 1988, he served as vice-chairman of the Council. In 1979, he was appointed Chief Justice of British Columbia, a position he held until 1988. Mr. Nemetz wrote several books dealing with alternative dispute resolution, appellate advocacy, the independence of the judiciary, the position of the media in the legal system, and labour law. 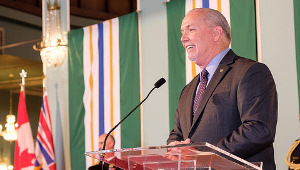 Mr. Nemetz actively supported his alma mater, the University of British Columbia, serving as a member of its Senate and Board of Governors, as board chairman, Chancellor and then Chancellor Emeritus. 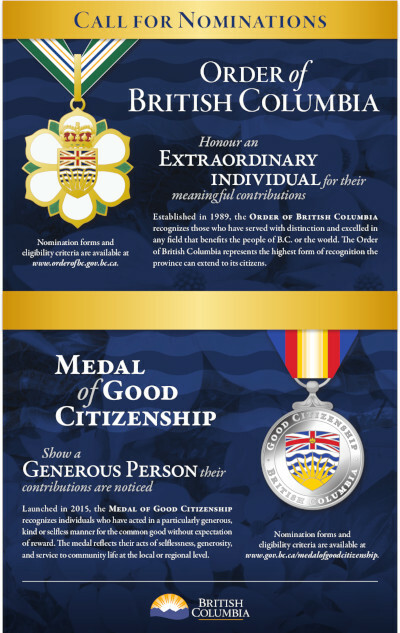 His stature and contribution have been recognized by many: Nelson’s Notre Dame University, the University of British Columbia, Simon Fraser University and the University of Victoria have all bestowed honorary degrees on him. 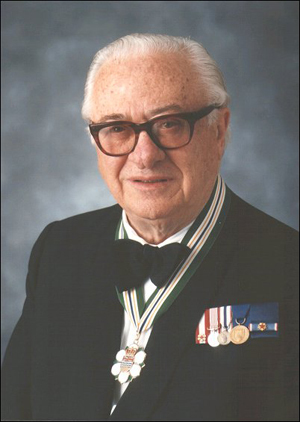 In 1967, he received the Canada Medal and in 1988, he was made a Freeman of the City of Vancouver. 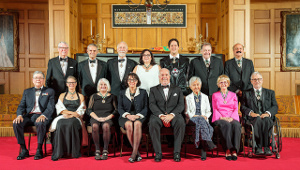 He is a Companion of the Order of Canada. 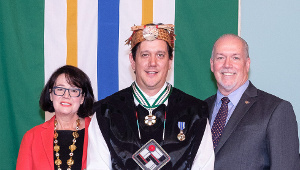 Nathan Nemetz has placed an indelible stamp on the judicial system of British Columbia through his distinguished service.